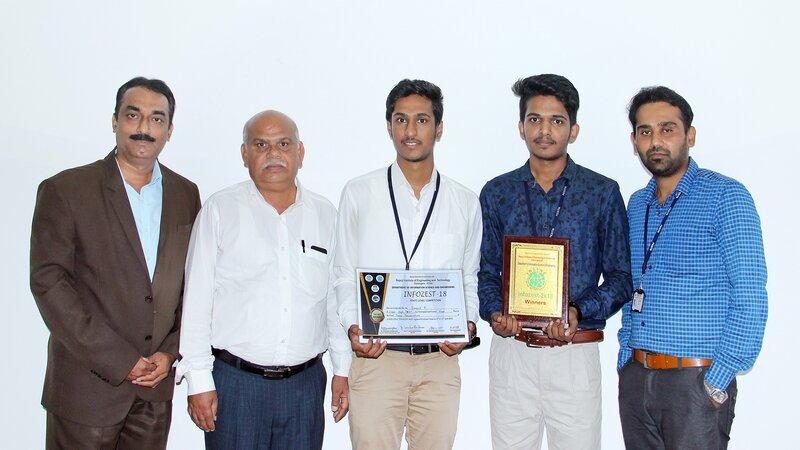 Prerana Educational and Social Trust (R) in association with PES Institute of Technology and Management, Shivamogga & Department of Computer Science and Engineering, PESITM conducted a two-day “International Conference on Information and Communication Technologies (ICICT – 14)” on May 5th and 6th 2014. Information and Communications Technologies (ICT) stresses the role of unified communications and the integration of computers, communications, as well as necessary enterprise software, middleware, storage, and audio-visual systems, which enable users to access, store, transmit, and manipulate information. Conference has received around 250 papers out of which 92 were selected based on the review of experts in the field. 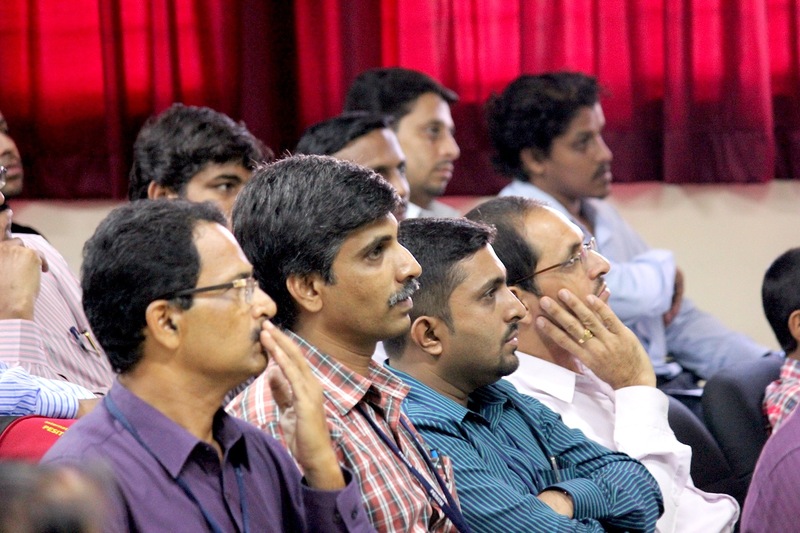 67 reviewers from across India were part of the review committee. Papers have been received from USA, France and Ukraine apart from many states across India. Papers have also been received from companies which include C-DAC, Cisco, Infineon Technologies. The conference availed the services of VeriGuide – plagiarism detection software developed by Chinese University of Hong Kong to scan for originality of the paper. 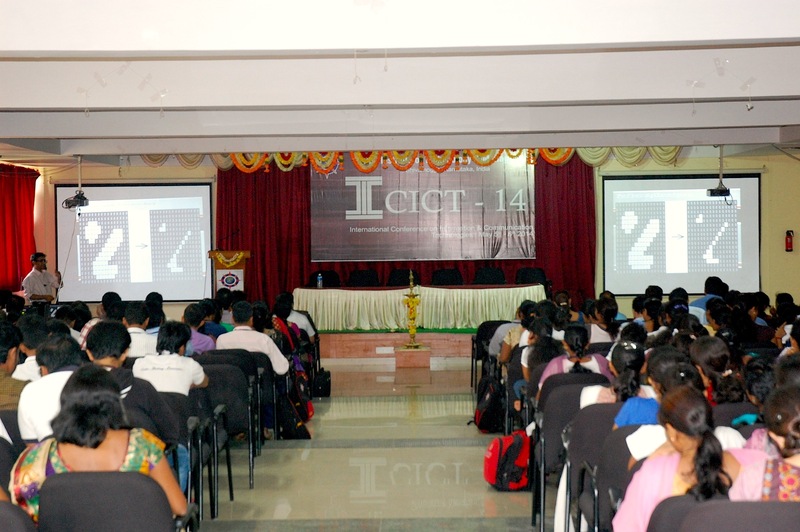 During the two days of the International Conference, 12 Technical paper presentation sessions comprising 92 papers in the areas of ICT were presented. 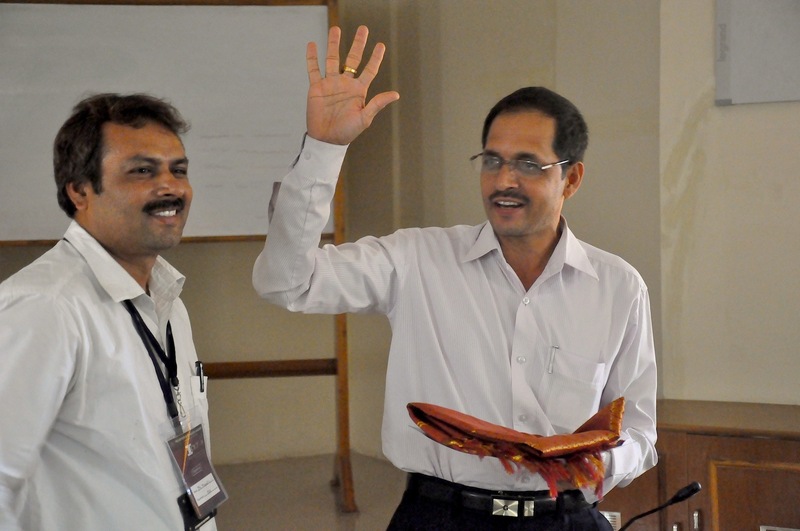 Each of these sessions was chaired by distinguished scholars who have expertise in the area. 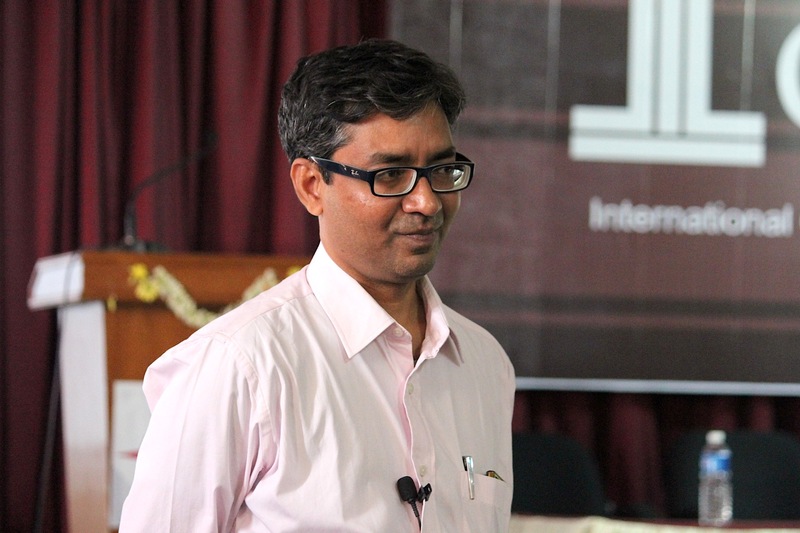 1) Dr. Daya Sagar B S, Indian Statistical Institute, Bangalore delivered talk on Morphological Image Processing. of Local or global descriptors for computer vision applications. 3) Dr. T G Basavaraju, Professor and Head, Govt SKSJ Technological Institute, Bangalore delivered a talk on Recent trends in Development of Hybrid Wireless Mess Networks. 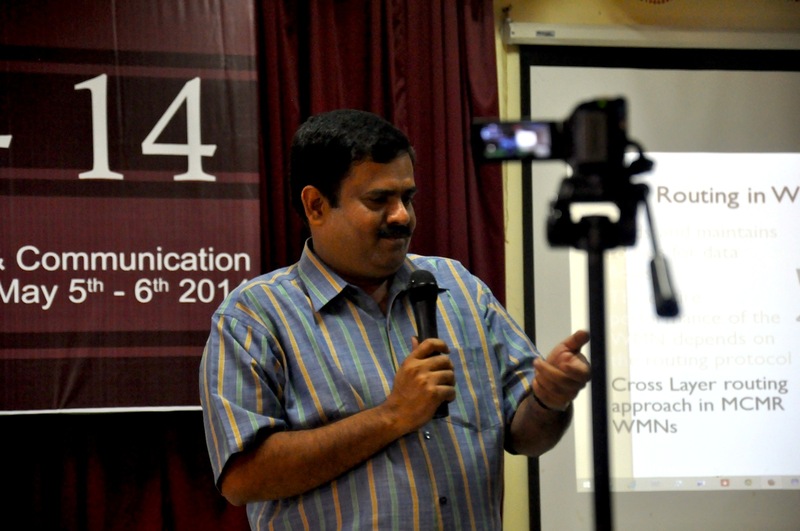 4) Dr. Srinivasa Pai, Professor, Nitte delivered a talk on Writing research papers and Ph.D thesis. 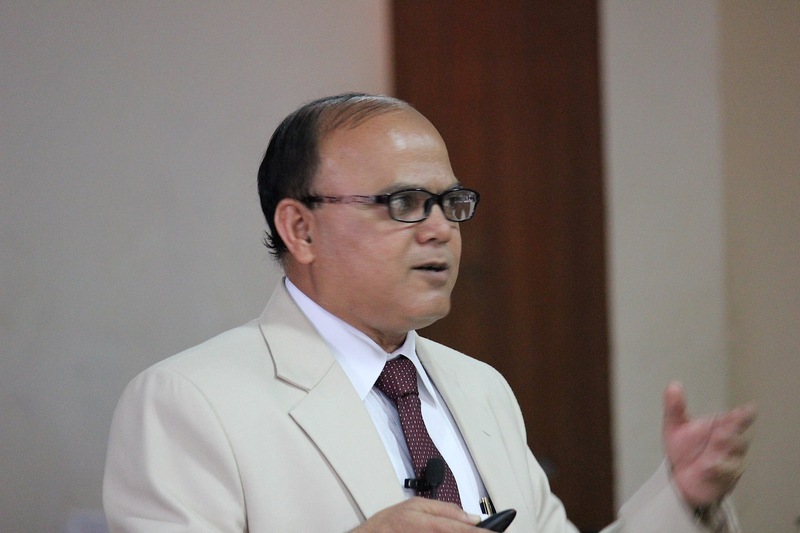 5) Dr. K G Mohan, Dean (R&D), AIT, Bangalore delivered a talk on Hot chips to Green clouds using Green chips. 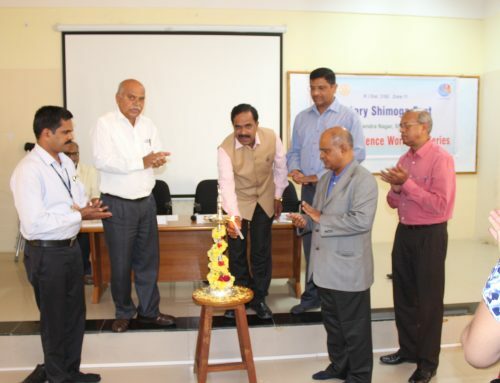 Around 250 delegates comprising eminent Scholars, academicians, research scholars, UG/PG students attended this two day International Conference. Cultural programme by students of PESITM will be arranged on May 5th evening. 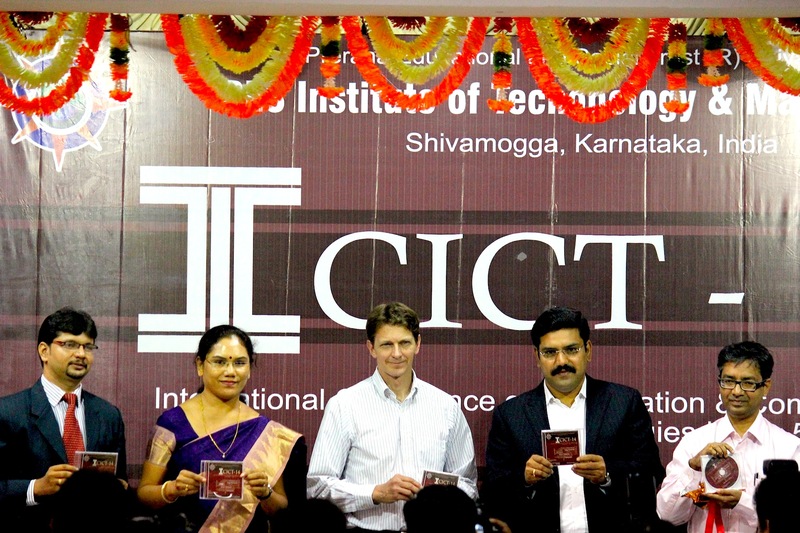 Chief Guest Mr. Gregory Smiley, Connecticut, USA & Co Founder, Mahithi Media Services (P) inaugurated ICICT – 2014 on May 5th 2014 at 9.30 AM and deliver the inaugural address. 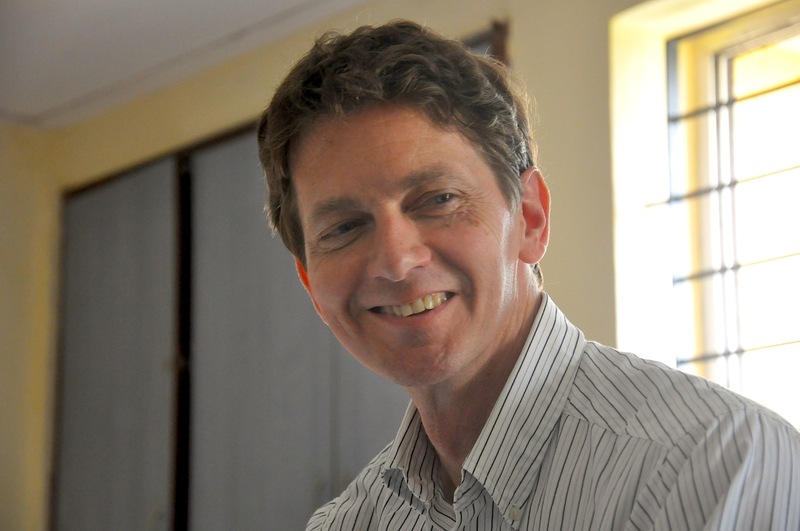 Gregory is a communications professional with more than 30 years of experience coaching, training and working with multi-cultural communications, marketing, research and product program teams, building creative campaigns and driving collaborative projects. He has worked in the corporate world developing brand insights used for implementing internal and external communications and marketing initiatives, and has worked with many companies in the start-up space solidifying and systematizing their communications practices. 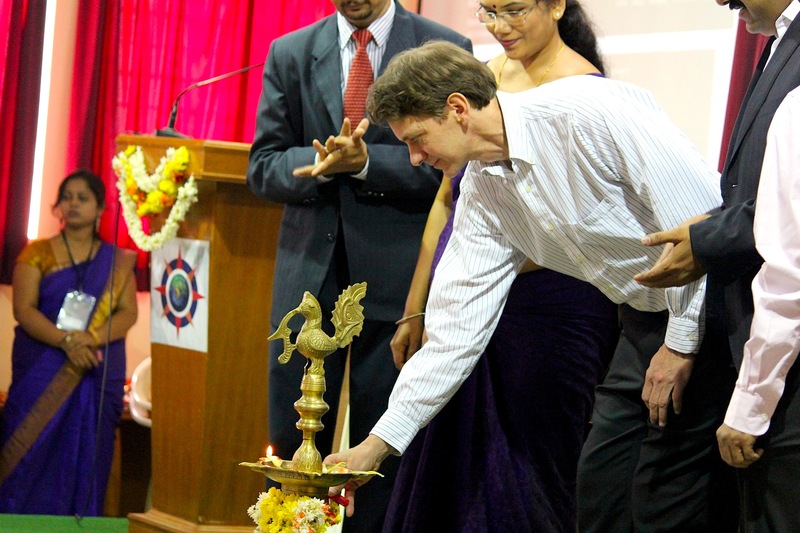 The function began with Vedic hymn by Ms. Swathi. 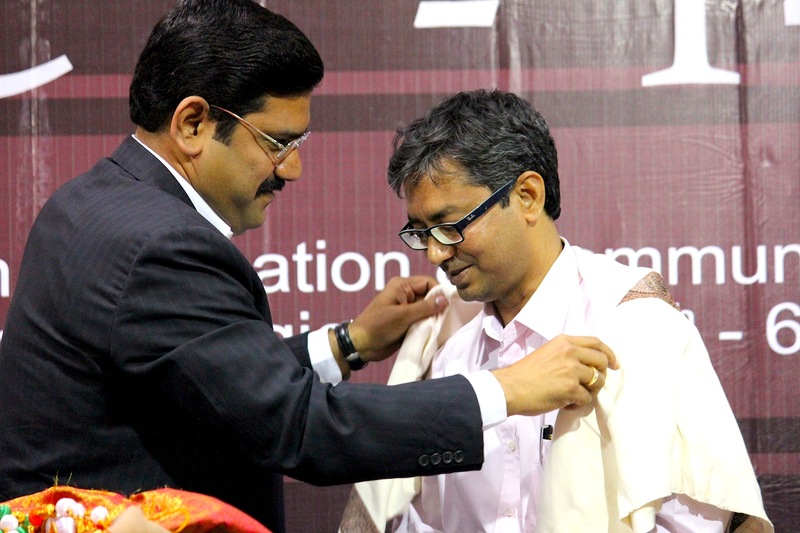 The welcome address was delivered by Dr. Suresh Chandra Mohan, Principal, PESITM. Prof Vinay S, Head of Computer Science & Engineering, PESITM, the Convener of the International Conference on ICT briefed about the conference and introduced the guests. 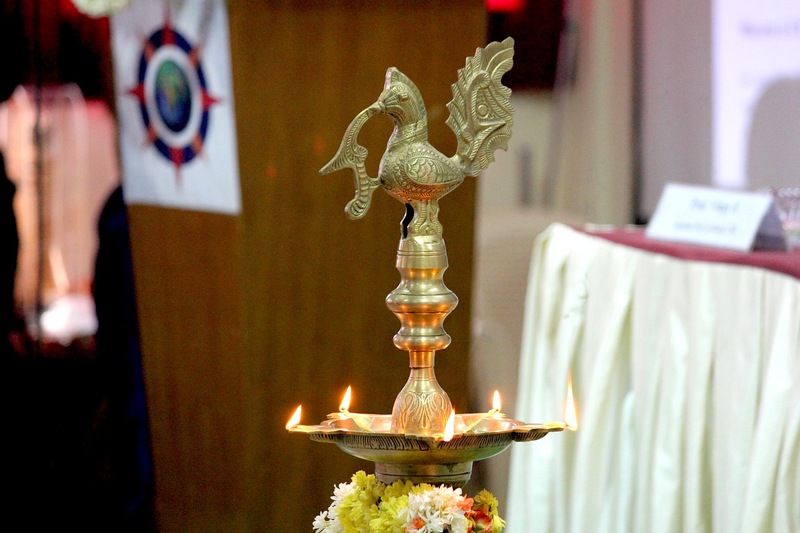 The chief guests and delegates lighted the lamp in a traditional way. 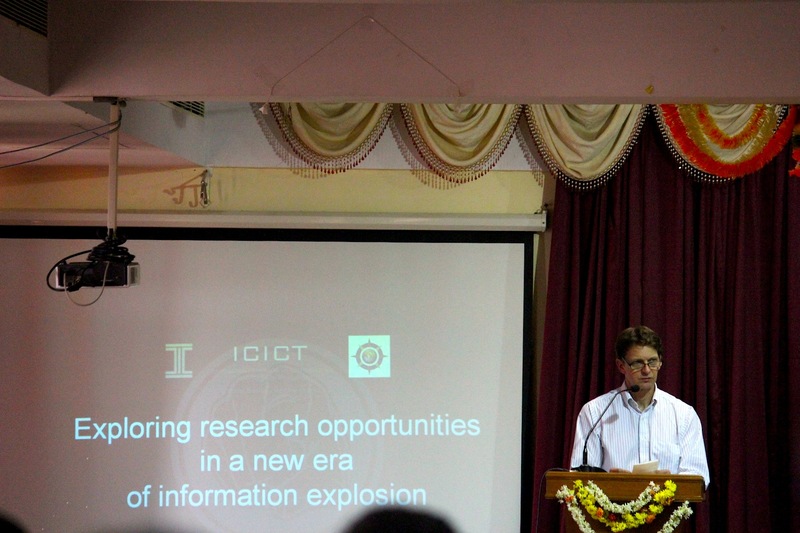 Mr. Gregory Smiley in his inaugural address mentioned about importance of communication technology and exploring the new opportunities in a new era of information explosion and also about dissemination of information to the information seeker. 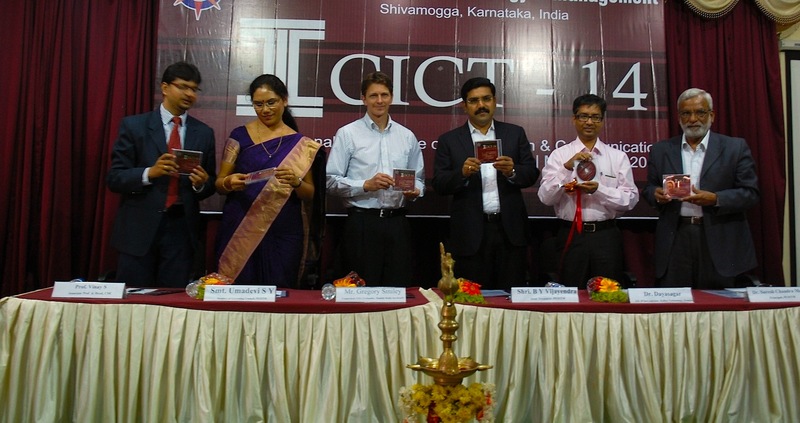 Release of proceedings of ICICT was done by Dr. DayaSagar B S, Indian Statistical Institute, Bangalore and Smt. 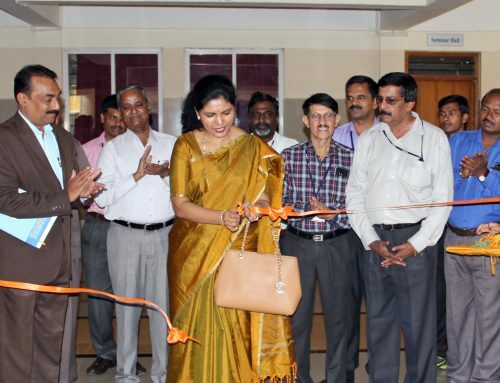 Umadevi S Y, Member of Governing Council, PESITM. 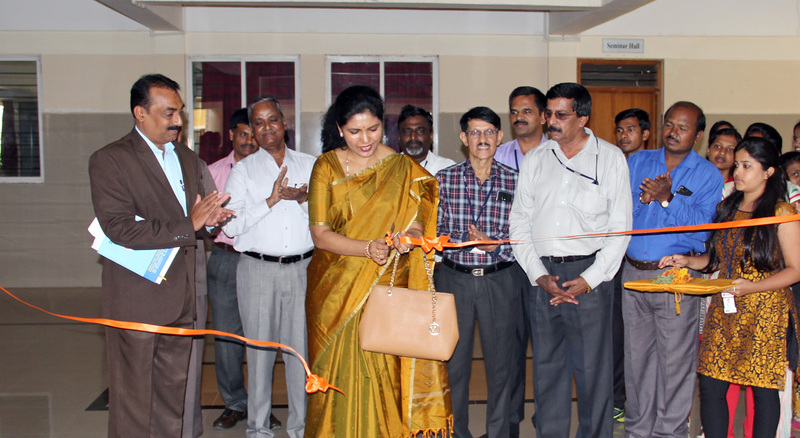 Later the function’s guest of honor Smt. 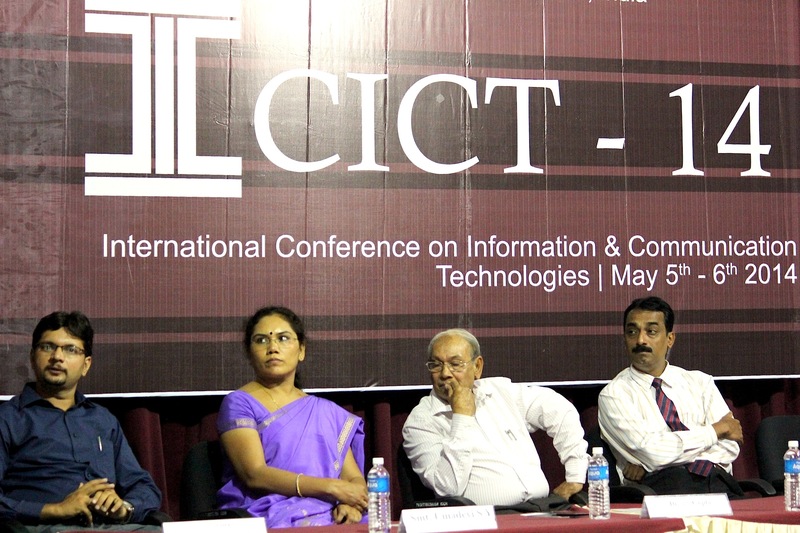 Umadevi S Y spoke about future preparation for information and communication technology, importance of it in e-governance, digital technologies connecting to the corporate world. She emphasized on responsibility of ICT experts to teach the young children to become information technocrats. 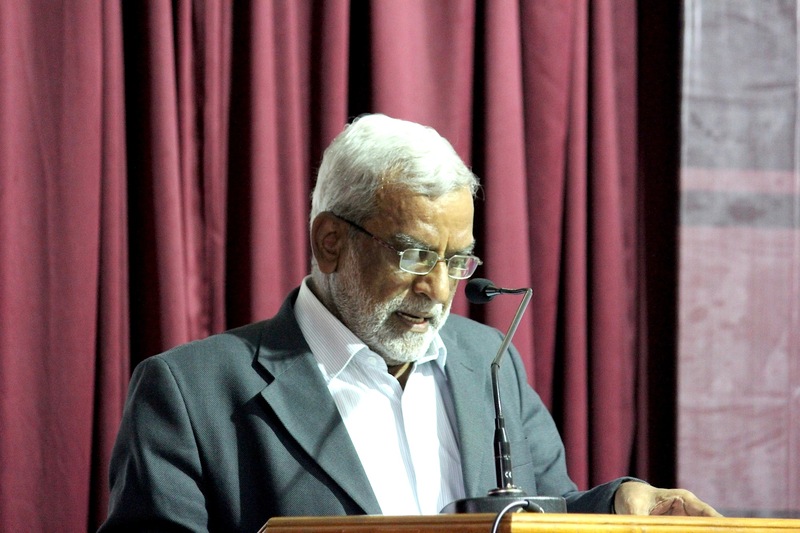 The presidential address was delivered by Sri. B. Y. Vijayendra, Joint Treasurer, PESITM. 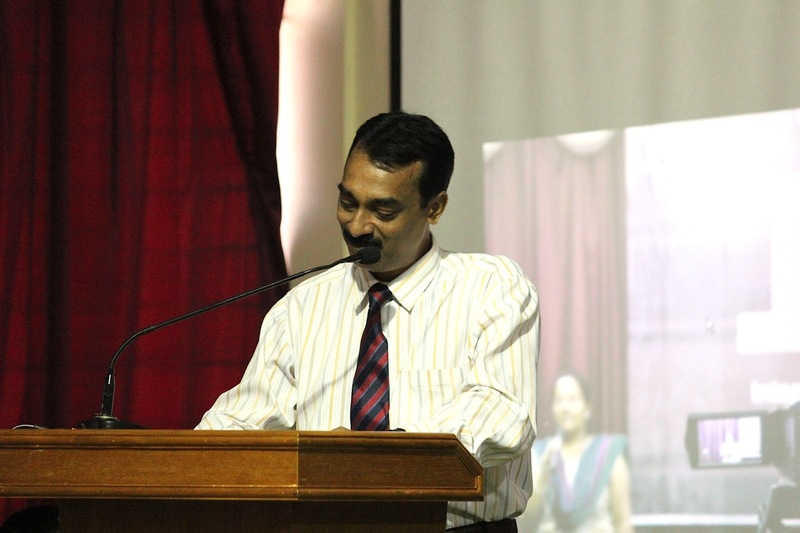 The vote of thanks was done by Dr. R. Nagaraja, Prof & HOD, MBA Dept., PESITM. 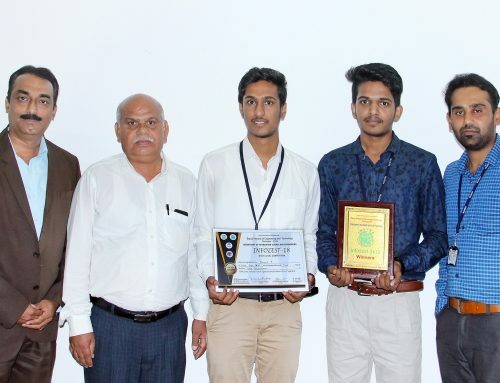 On this occasion delegates from various colleges and institutes, Principals of PES institutes, HODs, staff, and students of various departments were present. 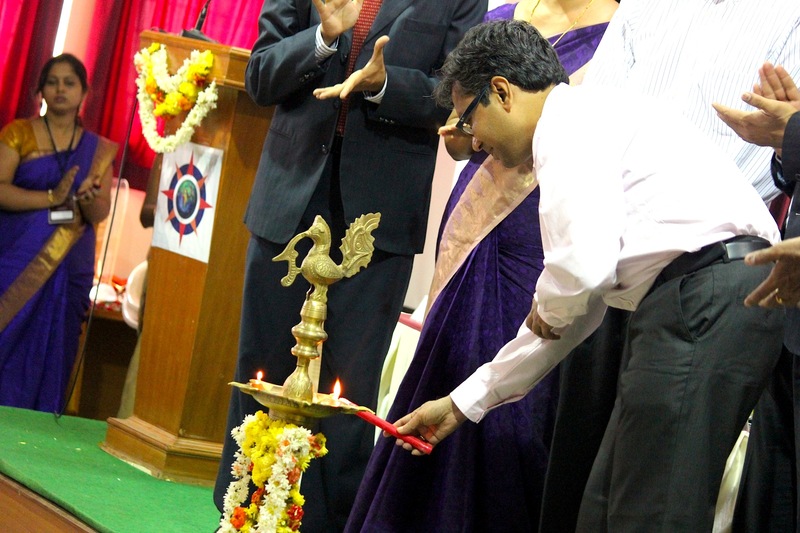 Valedictory function of the International Conference was held on May 6th 2014 at 4.30 PM. 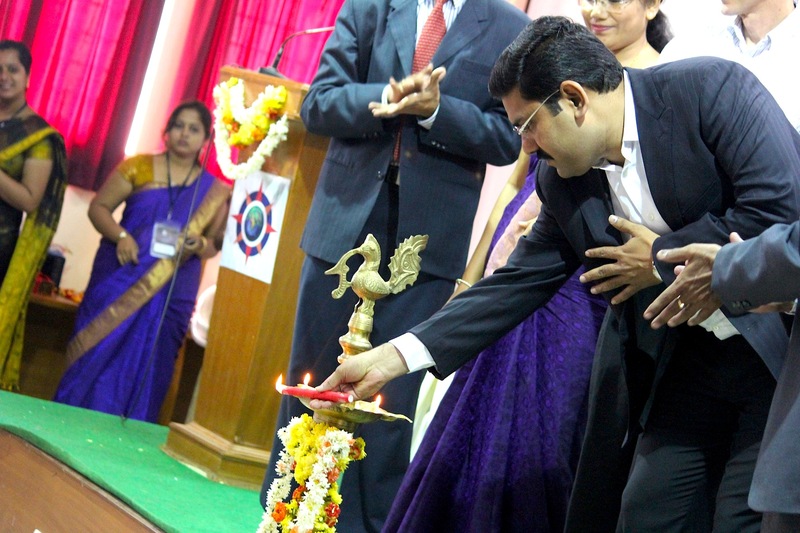 The welcome address was delivered by Dr. Suresh Chandra Mohan, Principal, PESITM. 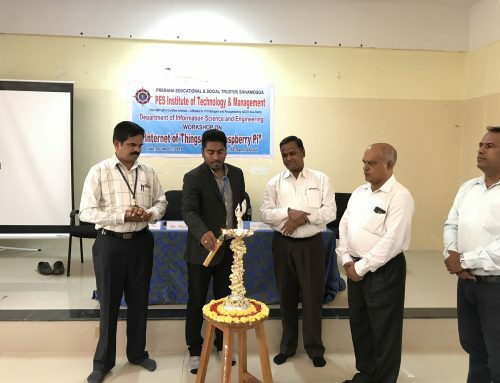 Chief Guest Dr. Ashok Kumar, Principal, VCET, Puttur addressed the gathering and explained how fast communication technology is growing and stressed the need for teachers to engage in research activities. 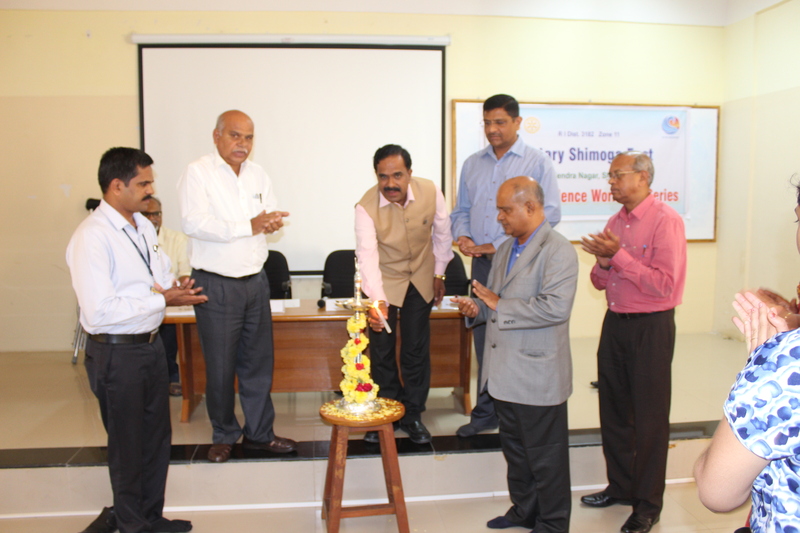 Dr. S. S. Gupta, Director, Rajiv Gandhi Institute of Steel and Technology, Bellary presided over the function. Smt. 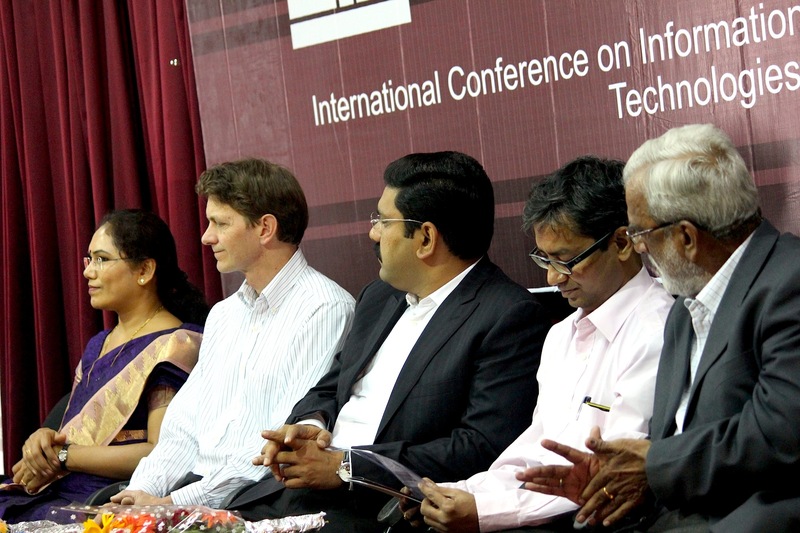 Umadevi S. Y., member of Governing Council, distributed the certificates to delegates who have presented the technical papers in the International Conference. 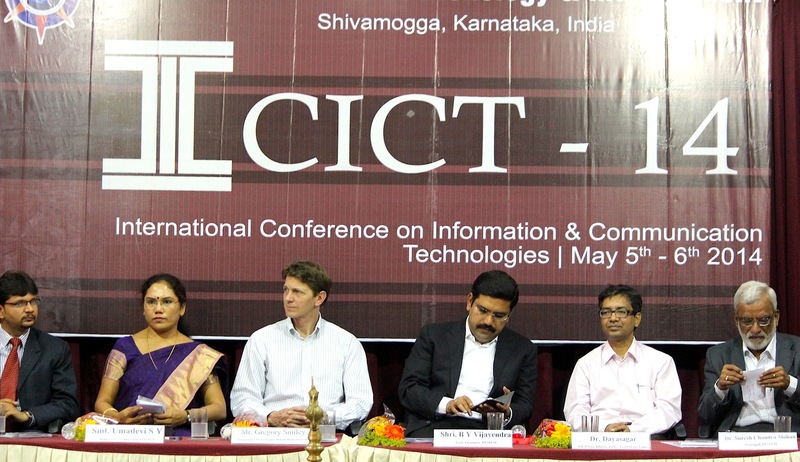 Prof. Vinay S., Convener of ICICT 2014 and Head of Computer Science Engineering proposed vote of thanks.